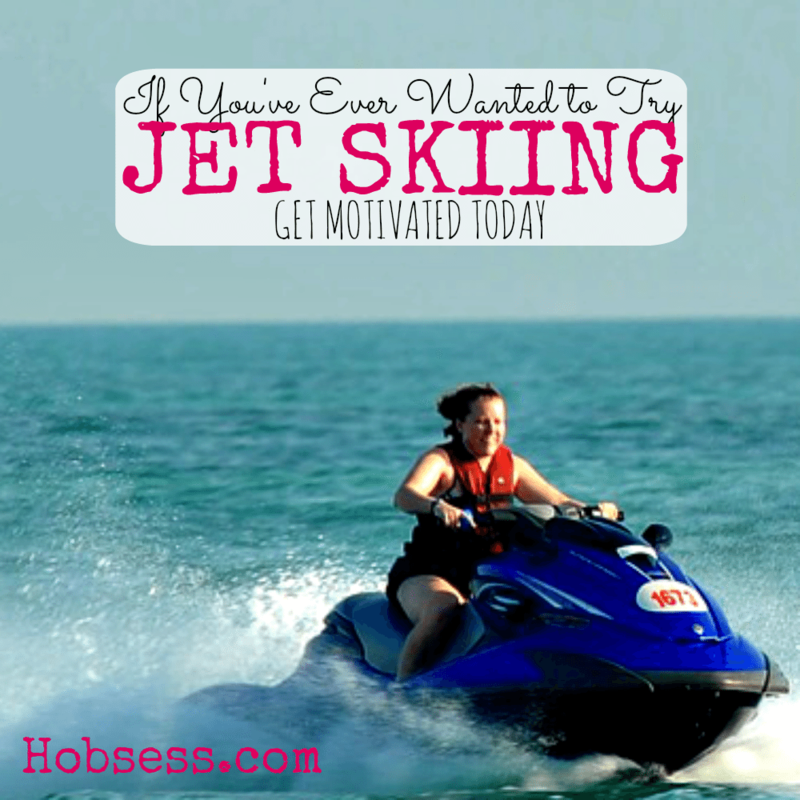 Jet Skiing - Hobsess - Get ready for your new hobby! Jet skiing is a fun, exhilarating outdoor activity. The jet ski is also known as a Personal Water Craft or PWC. If you have the need for speed and love the water, jet skiing is for you! Once you have the equipment, you can enjoy hours and hours of fun in the sun. Watch the PWC Show to get some tips for beginner jet ski riders. Are you just getting started or are you an expert? Get involved with others who share your interest and/or passion for jet skiing. Join the American Watercraft Association! Go to this Jet Skiing Board and click Follow. Follow Hobsess (Rev Crouse)’s board Jet Skiing (OUTDOORS) on Pinterest. H obsess is a participant in the Amazon Services LLC Associates Program, an affiliate advertising program designed to provide a means for sites to earn advertising fees by advertising and linking to Amazon.com. Read our full disclosure here. Wow that’s cool. I know how to use jet ski. I want to know how to maintain it.